The annual Green Man festival has announced the artists, musicians and writers who'll be appearing as part of their Talking Shop series of talks, curated by the broadcaster Laura Barton. Jarvis Cocker will be along to "talk about whatever he wants", Caitlin Moran will be discussing her life and work as will musician and guitarist Richard Thompson. 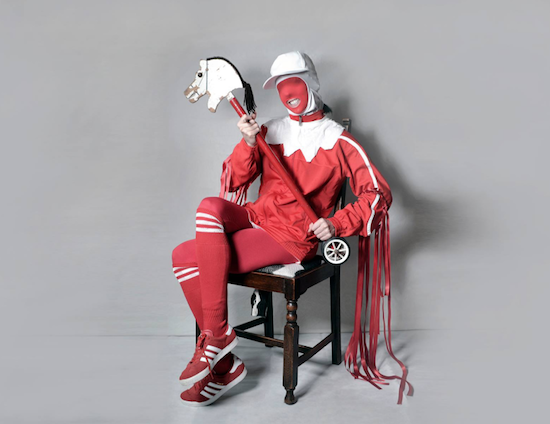 Gazelle Twin is appearing in conversation with tQ's own Luke Turner, discussing both LP of the year Pastoral and Turner's critically-acclaimed first book Out Of The Woods. Richard King will be discussing his excellent-sounding new work The Lark Ascending. The Three Track podcast and BBC Radio 4's Four Thought programme will also be bringing the airwaves into the physical realm. Green Man takes place from August 15th to 18th 2019 and you can find more info and tickets here.